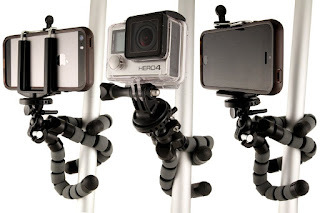 It's pretty cool because you can simply wrap the legs around anything to stabilize the camera. The camera sits safely in a little port and you can swivel or move the camera up or down depending on your need. Simply unscrew to move and rescrew to tighten so your camera doesn't fall. 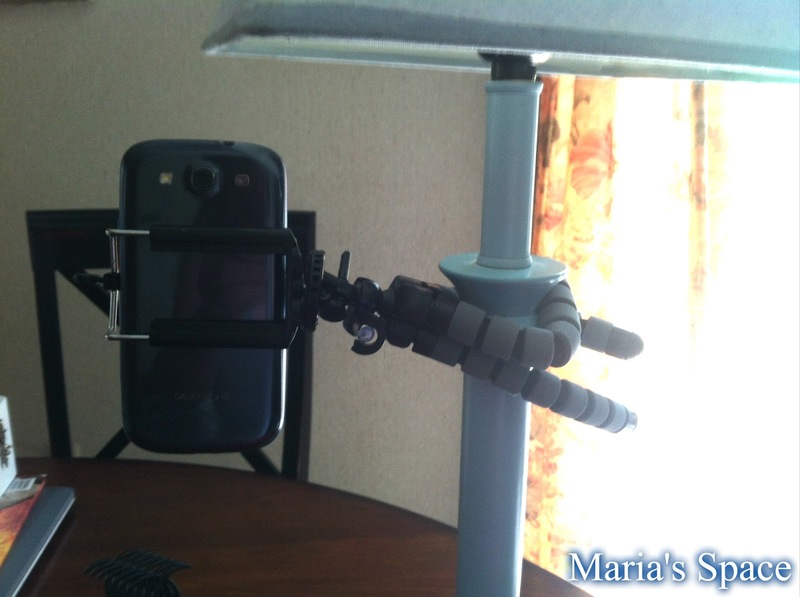 It is amazing how small and strong this tripod is. I can't believe I never had one before. Taking it in the car this week for those sing-a-longs my daughter and I do daily.